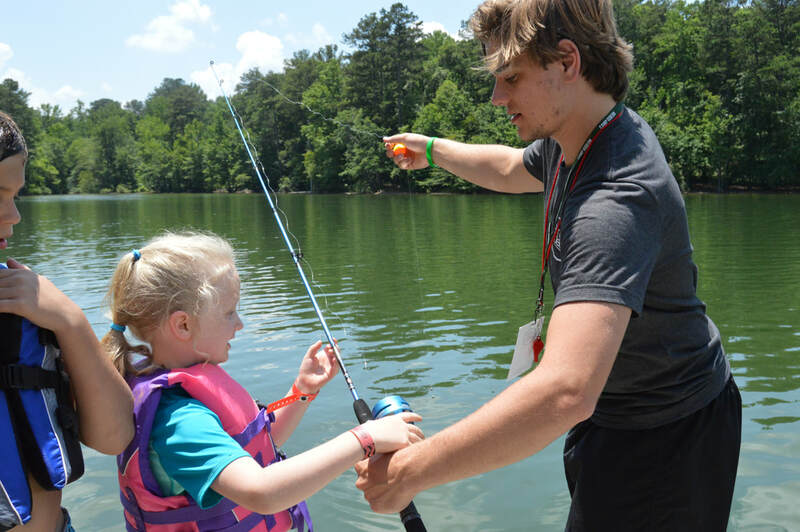 We're looking for fun-loving, Christ-following individuals who desire to positively impact lives through camp ministry. Thank you for your interest in joining our summer staff. Here you will find helpful information that will guide you in your journey to joining our team. Once you've read through the information, click "Apply Now" to fill out your application within our volunteer portal. 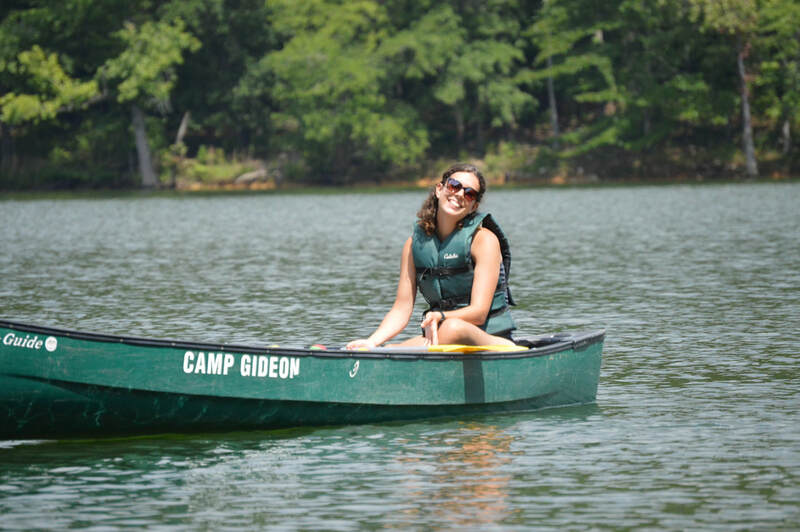 If you have any questions, please don't hesitate to reach out to us at info@campgideon.com. 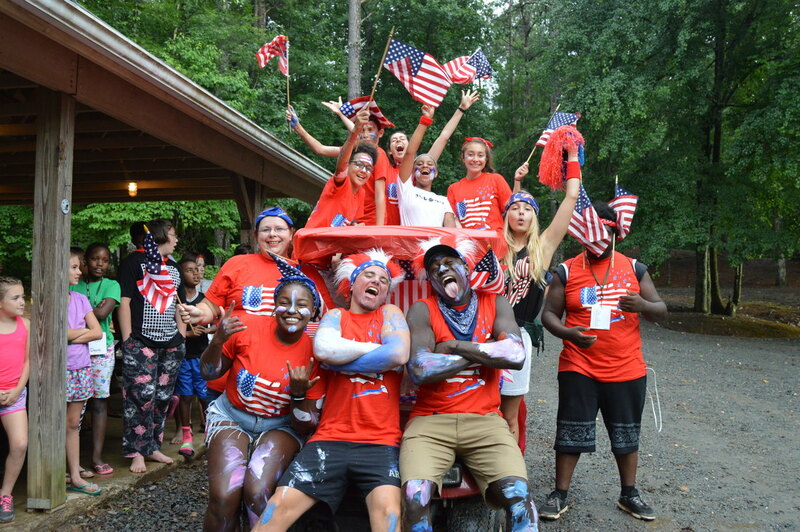 The purpose of the Camp Gideon Summer Staff team is to lay the foundation for an incredible camp experience for each and every camper. 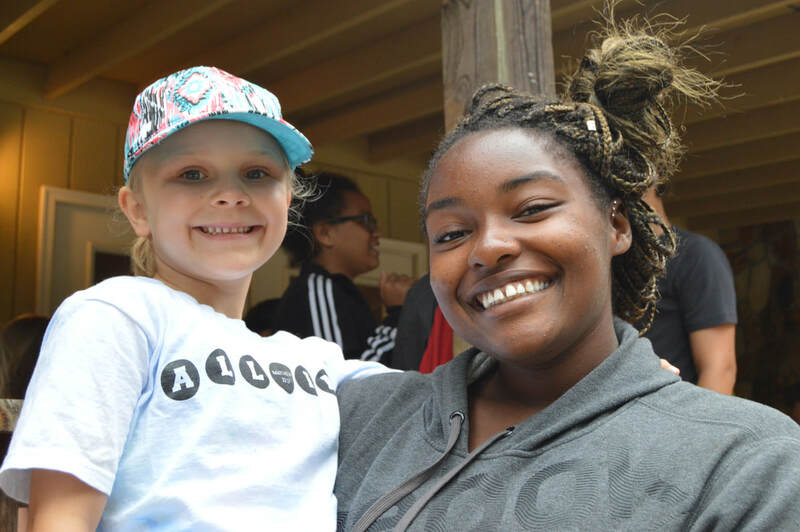 Each staff member will have one main area of responsibility and will be expected to help in additional areas, as needed, and participate in all scheduled camp activities. For the majority of our time together, time off begins Friday evenings and lasts until Sunday afternoon. Must be available to serve the entirety of the summer camp program (no leaving/returning the camp site outside of allotted time off). 1. Create an account and fill out the application. Be sure to complete all required forms. 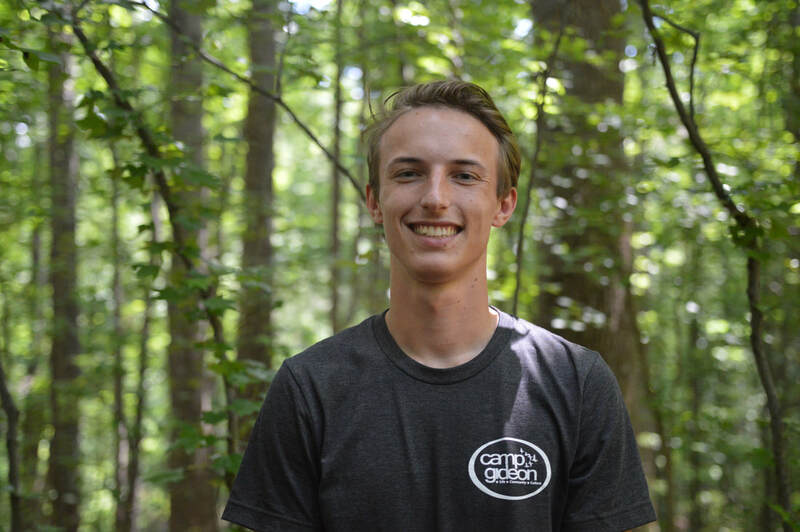 Tell us about your journey with Christ and why you think you would be an asset to our summer staff team. After we have received your complete application and essay, a team member will contact you to set up an interview.